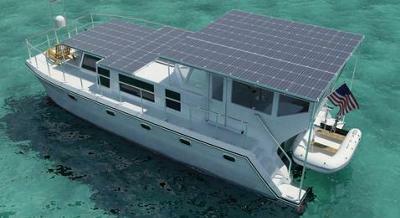 Not the Gore's solar houseboat, but shows the potential. 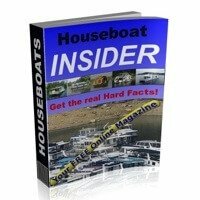 Is there something wrong with Al Gore having a 100ft green solar powered houseboat? NO, if I could afford one that size, I'd have one also! He's done so much to bring global warming out in the daily news, so I think he deserves a great home to live in, even if it's a large eco-friendly houseboat. I even like the name of it, "Bio Solar One". In comparison, my houseboat is nothing like the Gore's boat, however I do have two 65 watt solar panels to help keep the batteries charged while I'm out at anchor. Maybe I'll become totally self sufficient one day, but for now, I'm doing my small part by running my fuel consuming gas generator less. I agree with you, Al Gore has helped me tremendously to get a better understanding about the effects of global warming, and if he wants to live on a houseboat, be it a 100 foot green solar powered houseboat, all the power to him. (no pun intended, enough of my ranting). Speaking of power, apparently he's got quite the setup, 36 roof mounted solar panels, wow, and he can produce 20 kilowatt hours of electricity a day. Wow, at that rate, he could probably start selling the surplus back to the grid. 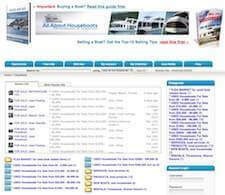 I just hope that the houseboat manufacturers can see the growing trend in the industry. 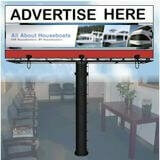 Consumers are interested, and want economical, green living, solar powered houseboats. Lastly, hopefully some of our readers will share and post comments about the Gore's solar power houseboat, the Bio Solar One. I am in the process of refurbishing a 1970, 34' Kingscraft for use on the Ohio River. We bought the boat from a really nice lady who did not know enough about taking care of the boat. Consequently, the engine was not properly winterized and the block has a HUGE crack. 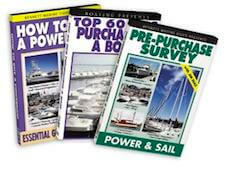 Since we have to re-power the boat, and we could not stomach spending almost $7000.00 for a v-8 that would burn gas like houseboaters drink beer, we are installing a 5Kw electric motor and a 48V battery bank. 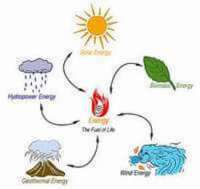 We have solar panels that are rated to 5000 Watts. This is a weekender boat so we are hoping to be able to charge the battery bank through the week. When all is said and done we will have spent about $2000 more for electric than the v-8, but no gas, no exhaust, no noise, and no block to crack! 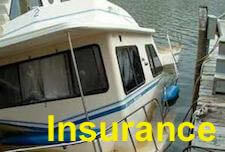 We have a houseboat on Center Hill Lake just down the lake from the marina where Al keeps the Bio Solar One. He has modified his diesel engines to run on biodiesel fuel. The only problem is that no marina on Center Hill Lake sells biodiesel fuel, so it must be trucked in by a conventional diesel tanker when he needs to refuel. Sometimes you have to think these things all the way through and look at the big picture to see if you are really being "green" with your plans. However, the BS-1 is indeed a very pretty boat. I just don't know where the home port of Watersnake Creek is, but that is the port painted on his boat right under the name of the boat.